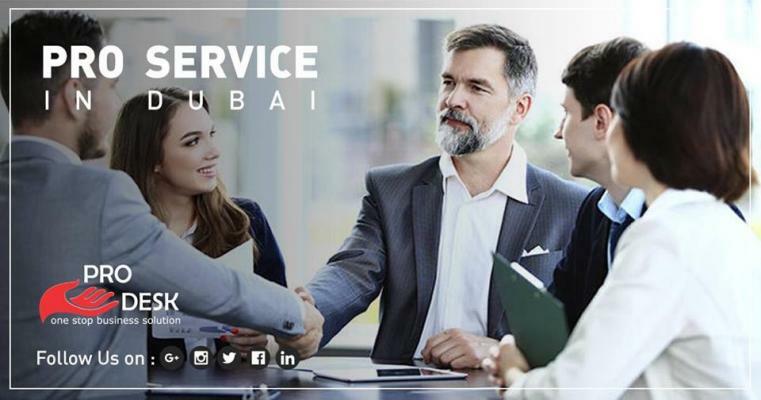 Development, Dubai Immigration and Naturalization Department and many more. PRO DESK Documents Clearing Services will assist you with every legal step related to setting up your company in the UAE. We will take care of the whole process from submitting the required documents to the government, creating your legal documents, getting approvals, and any other related tasks. We want you to focus on building your business while we take care of the legal procedures.